Home / Cummins / Lifted Diesel Trucks Take On Harvey and Irma! Lifted Diesel Trucks Take On Harvey and Irma! 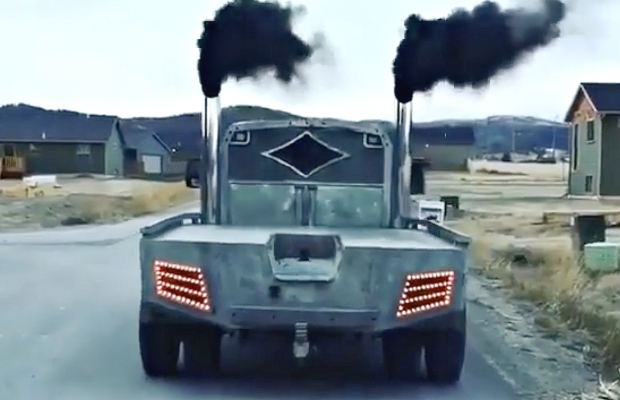 ← Previous Story You Have To See This NASTY Powerstroke Welding Rig! 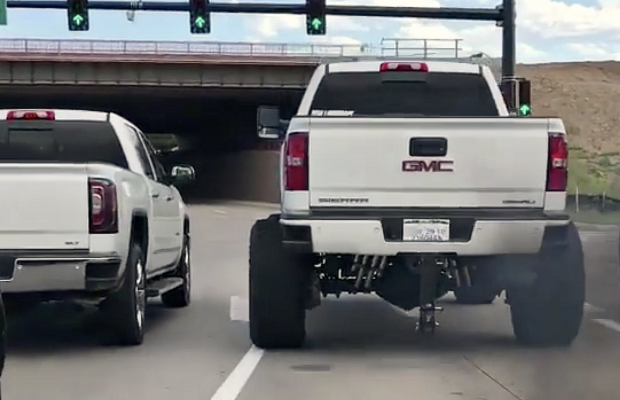 Next Story → Ever See A 24″ Duramax Exhaust Tip? I read this article and found it very interesting, thought it might be something for you. 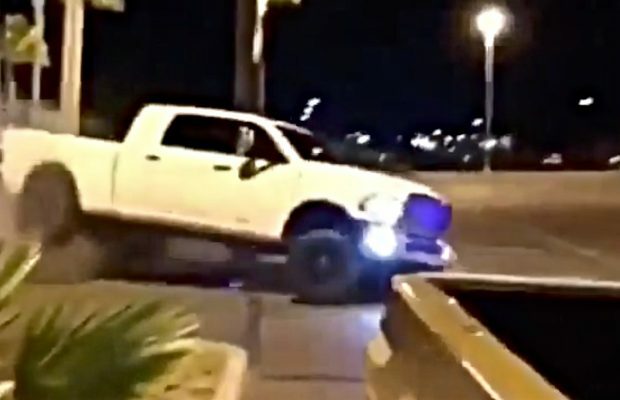 The article is called Lifted Diesel Trucks Take On Harvey and Irma! 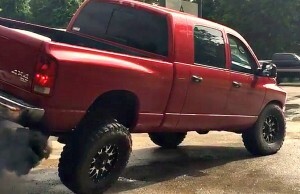 and is located at https://blacksmokemedia.com/lifted-diesel-trucks-take-on-harvey-and-irma/.